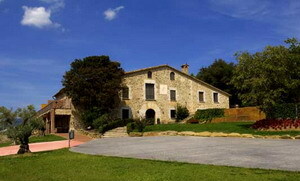 Masferran is a 17th century Catalan farmhouse situated in the Gerona region set on a high plateau with magnificent views of Gerona cathedral, the lower Empordá region and Montseny. 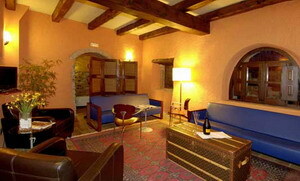 Ferran Tomá refurbished the house retaining its characteristic features such as the wine cellar and an 80m deep well. The 3.5 hectare farm has a large garden with swimming pool, a sun-bathing terrace, tennis courts and a gymnasium and a pine and oak forest. 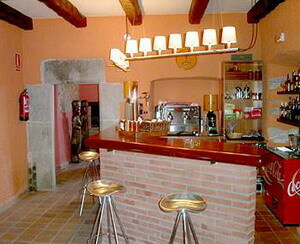 The farmhouse has been decorated mainly in earthy tones, with modern and colonial style furniture and ornaments. 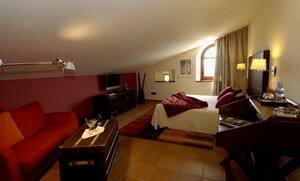 The bathrooms are modern and the guest rooms are fully equipped with TV and access to internet. The breakfasts with a strong regional influence include cheeses, different types of bread including bread with tomato, fruit and fresh fruit juices. What will truly surprise guests is the stone annexe building which houses a health and beauty treatment centre offering natural medicine treatments, homeopathy, acupuncture, massages, reflexology and beauty treatments. 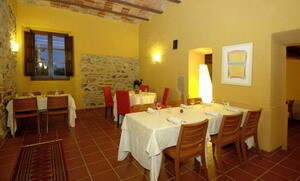 Mediterranean dishes and a wide variety of wines. Average price of lunches and evening meals 30€. 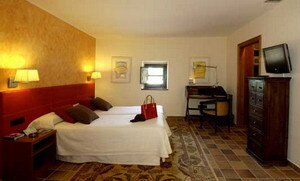 The guestrooms feature Indonesian-themed decor and are air-conditioned. 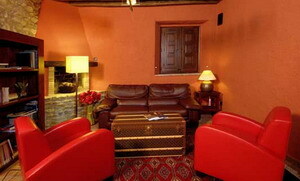 All have high-speed Internet access, direct-dial phones, cable television, and safes. 1 km jogging circuit, walking, cycling in the hotel. Horse-riding in the High Empordá region and hot air ballooning. 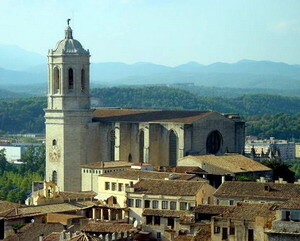 Visit Gerona and its Jewish quarter which is unique in Europe. 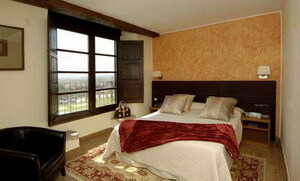 Golf courses, beaches on the Costa Brava and the Dalí museum. Ski slopes 45 minutes from the hotel.